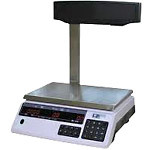 Northern Data Ltd provide weighing equipment to retail customers. We have vast experience and knowledge which enables us to supply the appropriate machines for your individual requirements. We also maintain and service your equipment, offering a 24 hr. emergency call-out facility. 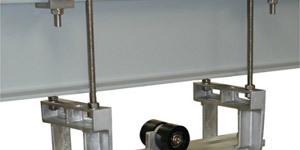 Below is a selection of retail weigh labelling equipment which we supply. The M100 has a compact design, and prints receipts and labels, and features a 120mm paper roll cassette. 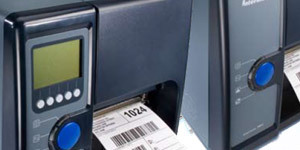 The M110 features a Clamshell receipt printer that offers rapid 'drop and load' roll changing for receipt operation. The Avery Berkel M200 is a compact design which features a column mounted customer display and the innovative M Series cassette printer for receipt and label printing. The M400 is a 2 piece design with head-up display and features a column-mounted display and keyboard to improve operator interaction with the customer. The Scale offers all the benefits of the high performance M Series cassette printer. The M420 is a 2 piece design with head-up display and dual printer and features a column-mounted display, keyboard and Clamshell printer for receipt printing. 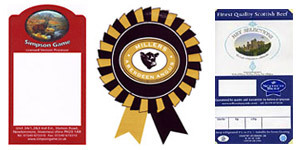 The combined label and receipt configuration allows for usage in any number of applications requiring label and receipt printing from the same point of service. 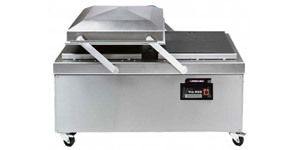 The M600 series is a highly versatile unit, configurable for a variety of applications from bakery printing to pre-pack weighing. The Digi DS-700 can be used anywhere you set up your shop. It has a high contrast LCD display,a long lasting battery operation and is splash proof. 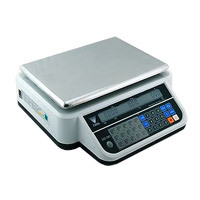 The Digi DS-700is your key to fast, accurate, and user-friendly weighing transactions. 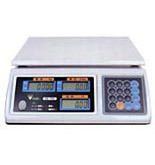 It has a compact body, high contrast LCD display, up to 99 programmable PLUs and is equipped with 15 preset keys.